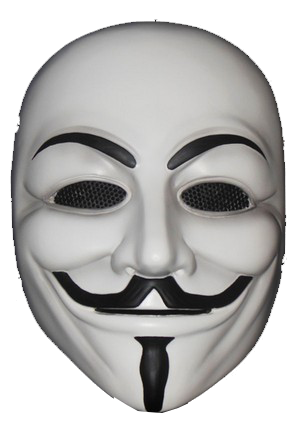 Download top and best high-quality free Anonymous Mask PNG Transparent Images backgrounds available in various sizes. To view the full PNG size resolution click on any of the below image thumbnail. 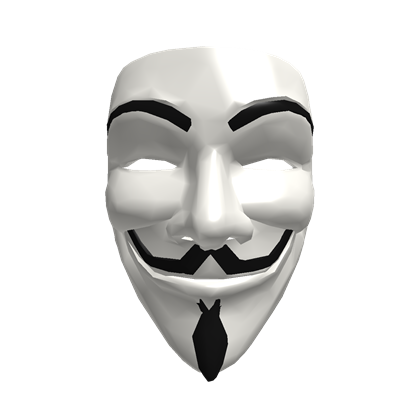 The Guy Fawkes mask is a stylized image of Guy Fawkes, the most famous member of the Gunpowder Plot. 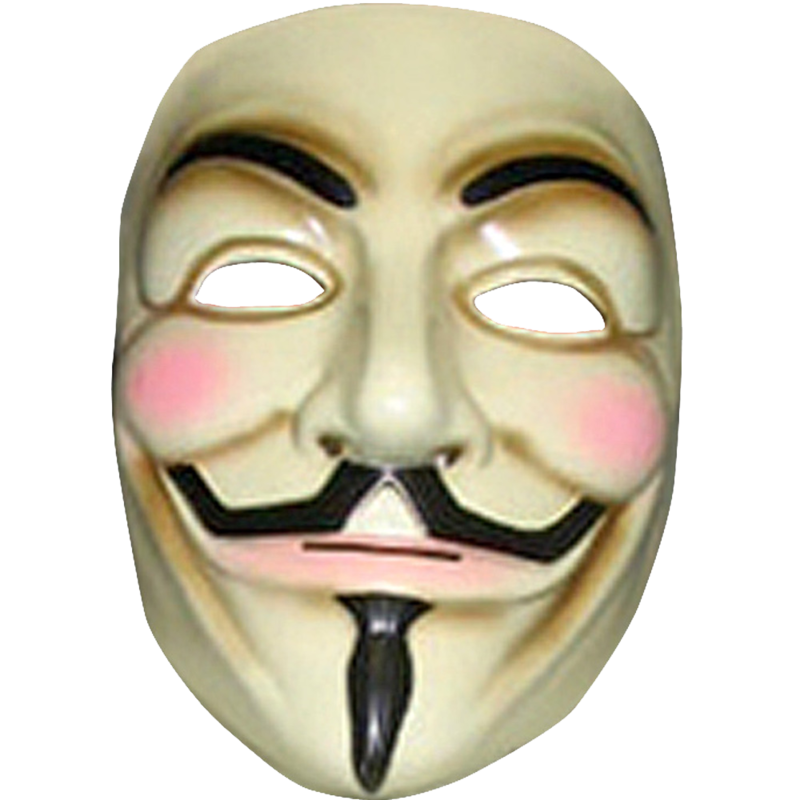 The plot is an attempt to blow up the House of Lords in London on November 5, 1605, to restore the Catholic head of state. 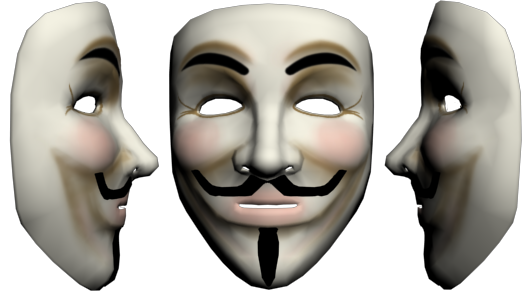 Love it or hate it, the Anonymous mask transformed in many forms. 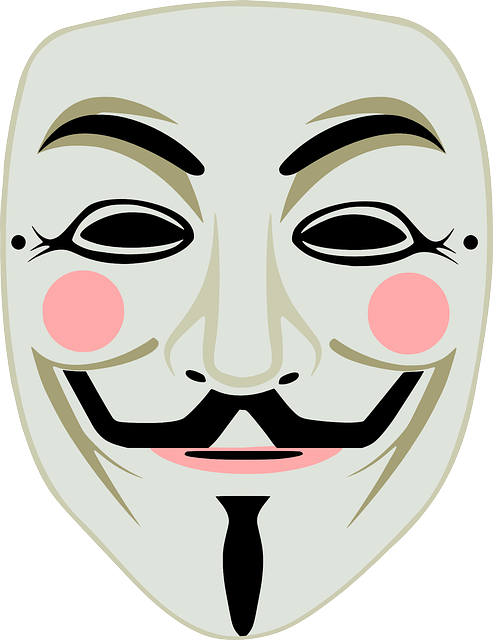 Having started life as a revolutionary, bold face, it has became a political disguise become a corporate nightmare. 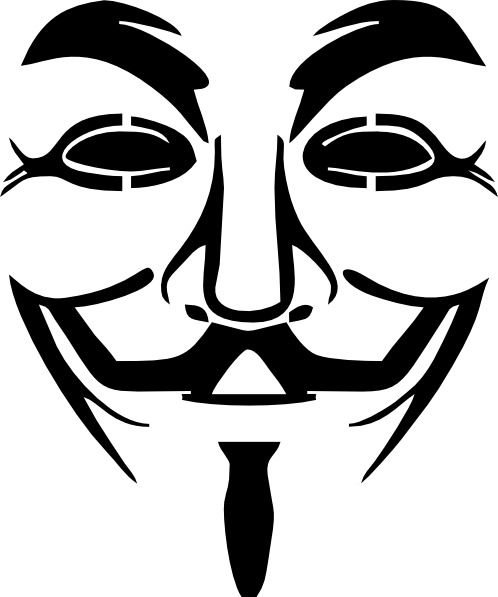 But this is the future, as a powerful image remains in the balance. 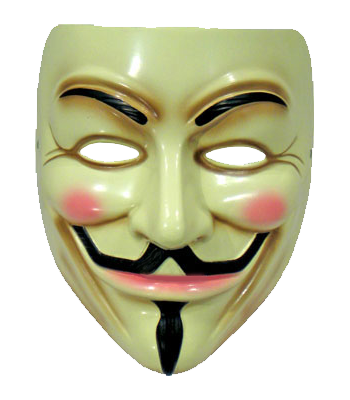 The mask was first used by Anonymous in 2008 in protest against the Project Chanology – March Church of Scientology. 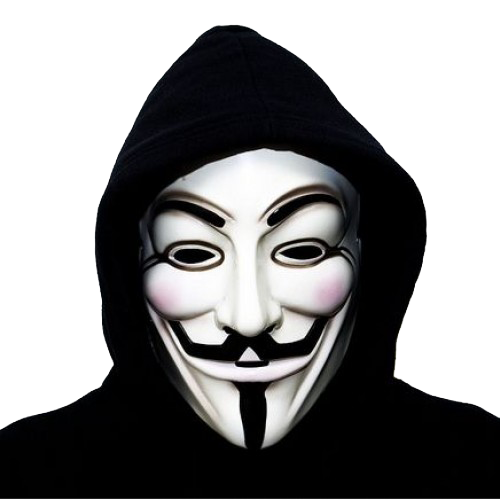 The protest in response to the attempt of the Church to remove the online video interview with a celebrity Scientologist, Tom Cruise. 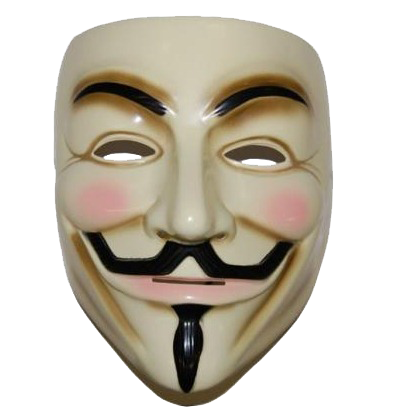 The protesters wore masks to give them the opportunity to demonstrate without without worrying about being harassed. 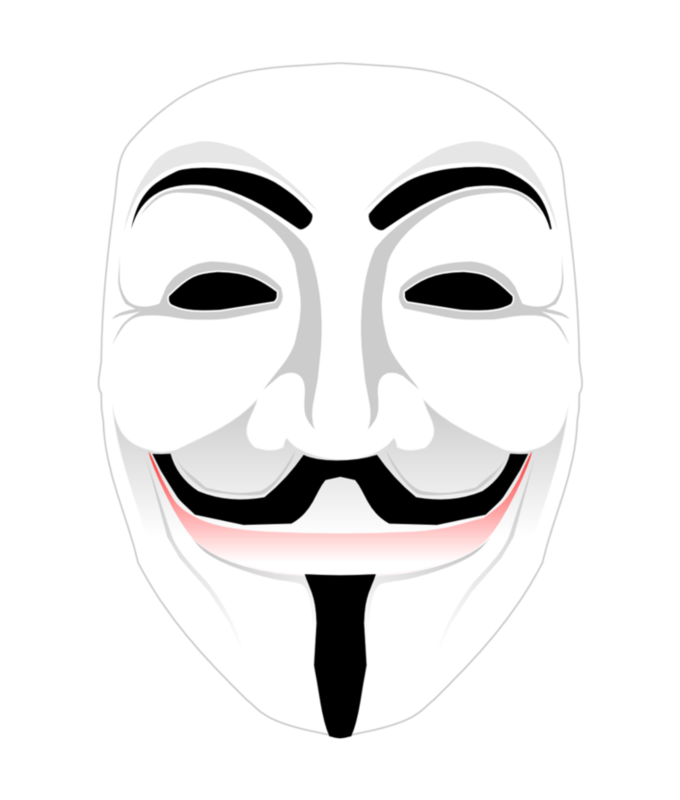 Anonymous Mask is also becomes very popular from the 2005 Thriller/Action film V for Vendetta directed by James McTeigue. 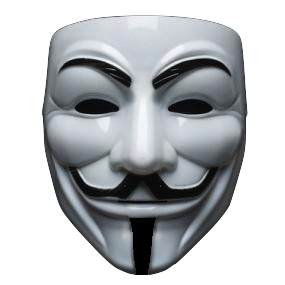 Download Anonymous Mask PNG images transparent gallery.